Price Does not include shipping. Please choose shipping fees as well. Discount shipping available on multi-purchases. + shipping . A nice fancy new blue grip was added in early 2014, no use on the new grip. Looks to me like a 9 out of 10 condition. 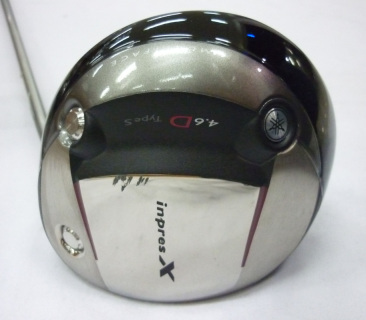 This clubs was the hottest selling driver in Japan a few years back. I heard the ball flies off of these clubs.